This book is intended for programmers who have experience with other programming languages (such a C or C++) and has some experience with building web-based systems. It is for the serious programmer who does not want a basic introductory to the language. All code developed in the book will be available on the newriders.com website. 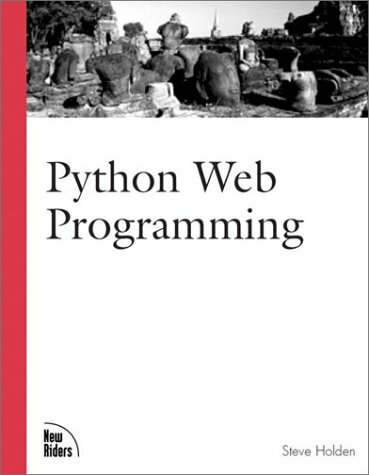 This is an incredible asset because the Python language allows for modular programming between systems, thus readers in their projects can use code created in the book.